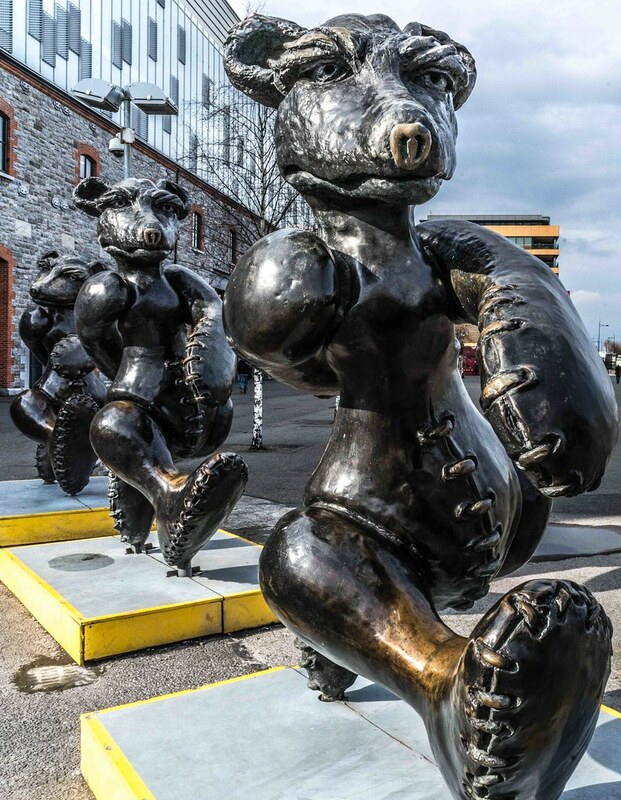 I don’t know if this bronze installation has a title but someone told me that it was “Teddy Bears” but my personal favourite is “Bears With Attitude”. 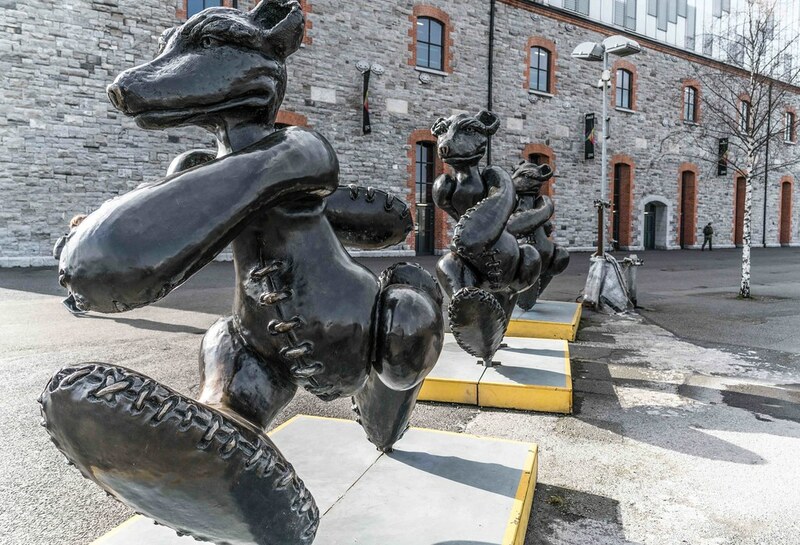 The artist Patrick O'Reilly was born in 1957 in Kilkenny. At the age of 17 he studied at the Art College of Belfast, but left after one year. 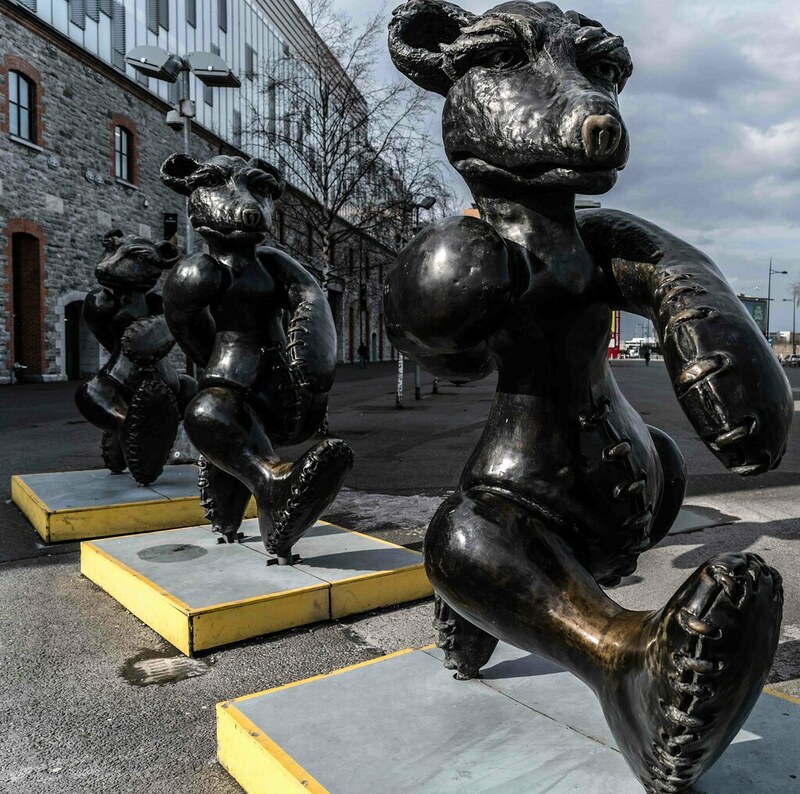 His giant bronze bears stand outside the 3Arena at the Point in Dublin and I really like them. 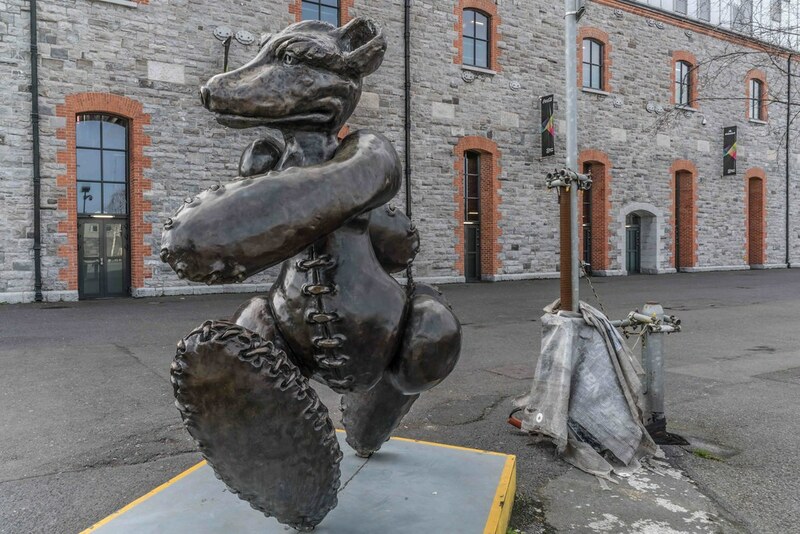 I believe that there is a lone bear in Greystones which was commissioned in memory of Caroline Dwyer-Hickey. I plan to photograph the bear in Greystones within the next few weeks.